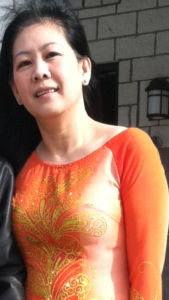 We are excited to recognize employee Phuong Duong. Thank you for all of your hard work! I like working with food and I like my co-workers at Carolina Foods. I love to shop for brand items but I spend less money.